“Your country needs you“, was a major element of this David Cameron conference speech in Birmingham. David Cameron’s first speech to the Conservative Party annual conference as Prime Minister proved to be a rallying cry for his Big Society idea—an idea many of his colleagues wished he had dropped by now. Beyond that, we had some good imagery. But, I’m choosing to overlook the wilderness years of Winston Churchill; the last Conservative leader to head a coalition government. If this was a nod to Churchill it wasn’t appropriate. At this stage in his speech the only nod to a coalition government came with his reference to the Monty Python Dead Parrot sketch; featuring, of course, the Liberal Democrat supporter John Cleese. Intentional? Perhaps not. His speech took in a round of thanks and noted a few special people in the audience before he provided a narrative of the May 2010 General Election. This included the rout of Labour and, of course, the failure of any party to win a majority. The speech outlined how this political vacuum paved the way for real leadership by both Nick Clegg and David Cameron…in his own words! A good line, and yet more mirth courtesy of John Cleese in Fawlty Towers. 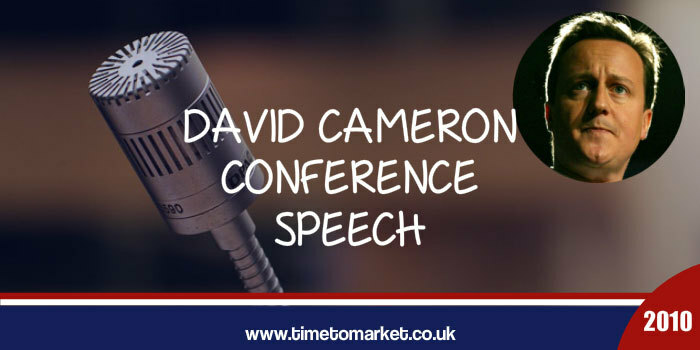 Who is the 40 something speech writer for David Cameron? Humour in the conference speech doesn’t always work, so it’s always best to test ahead with some speech practice! His speech then turned to matters of vision and, in particular, his vision for the Big Society. This was great symbolism, redolent of the wartime leader responsible for mobilising a large volunteer army. However, history buffs will note how Kitchener’s political foes came close to toppling him, prior to his untimely death. He was killed by an enemy mine on board HMS Hampshire, off the Orkney islands. So, no symbolism or portent here, we assume. But, this was a battling speech from the Prime Minister. Its form, content and delivery differed from other speakers this week…he has his own public speaking style and is settling into it. 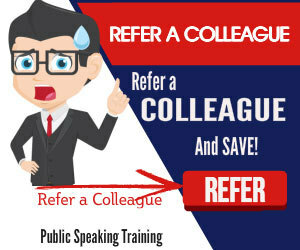 You can always find out plenty of public speaking tips and techniques with our regular posts, podcasts and videos. 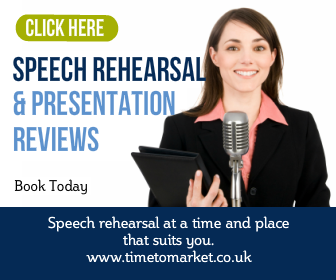 So, when you are ready to give your own public speaking skills a boost, then please don’t hesitate to get in touch. great stuff. I will be bearing this in mind on my next project. Good work. I will have to keep my on this place. Thank you. I got suspicious about Bill’s comment when I was then bombarded with more identical comments! Always learning in this job. I’ve bookmarked your site. Good one. Dear Blogmaster — Don’t hold your breath waiting for a reply from “Bill Penick.” He is indeed a real person and has a company that makes political plaques in Houston, TX. But the comment on your blog is spam. The exact same comment, word for word, was left on my website. It was caught in the spam filter, but it seemed so sincere that I took the time to Google and see if it appeared on other websites, in which case I would know it really was spam and delete it. It is just his way of getting some free advertising for his company — to spam weblogs and hope that a lot of his comments linking back to his sales page get past the spam filters. I have no sympathy for those, however deserving, that try to get a free ride on the efforts of thoughtful bloggers. One good thing came out of this, though. I got to “meet” an intelligent blogger from across the pond. Thank you, Bill. Do you stock a range of plaques commemorating great American orators from the past? It would be intriguing to see the names listed. Intriguing piece. I know I’m a little late in posting my comment but the blog made a lot of sense and I enjoyed it. I can’t say that I agree with all you mentioned but it was unquestionably enlightening! I run a small US company that manufactures a line of political gifts that commemorate the people and events of American politics so I hope you don’t mind me including my link in this post. I’m always looking to promote my American made products. I still believe America just keeps getting better and better in spite of our current difficulties. I’m not sure if my earlier post was received so I’m trying again. BTW… I’m a frequent visitor to your blog and will be back soon. Thanks again for a great piece! You have a refreshing attitude I think you will do well.